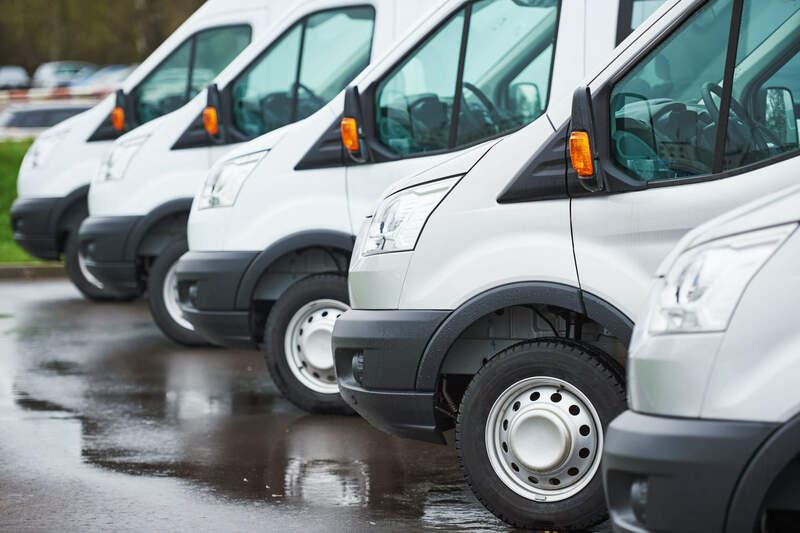 Whether you have a few or many vehicles in your company fleet we know how important they are to your business. At every visit, our Techs perform a complete vehicle maintenance inspection on each vehicle. A team of full time, experienced mechanics provide quality service at affordable prices on both foreign and domestic vehicles. We can also perform preventative maintenance services on diesel engines. All fleet accounts can be customized to your needs. We specialize in engine diagnostics, brake service, tires, air conditioning, tune ups and much more. 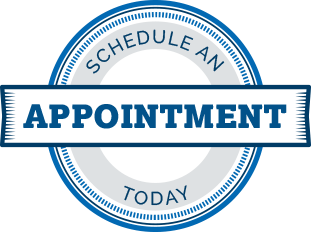 Allow us the opportunity to service your vehicles, we are certain you will be completely satisfied. We accept GE Fleet, Enterprise, Element, and ARI and more at both South Chesterfield and Moseley. Titan Auto & Tire welcomes Virginia state agency vehicles. Both locations are SWAM certified. South Chesterfield (A&K Taylor Enterprise, Inc) SWaM certified #661323. Two locations: Convenient to Interstate 95 Jefferson Davis Highway in South Chesterfield, and to Route 288 and Route 360 Hull Street Road in Moseley Virginia. 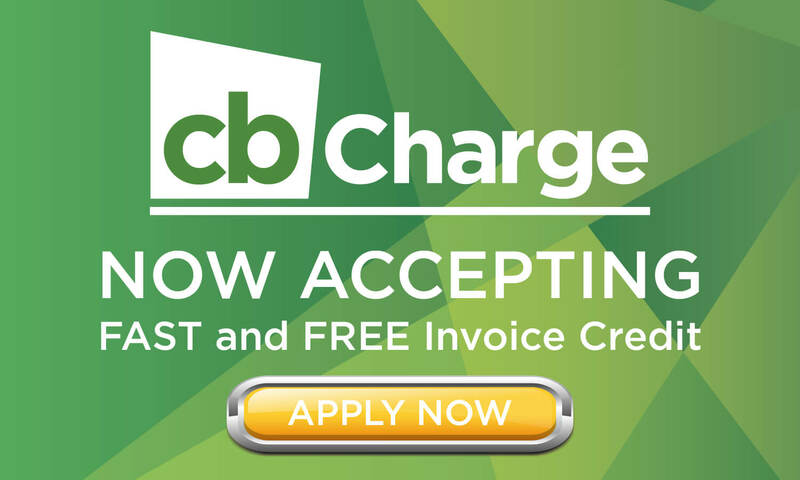 cbCharge is a free nationwide charge account that makes it easy to pay participating NAPA Truck Service Centers, NAPA AutoCare Centers and NAPA AutoCare Collision Centers. cbCharge consolidates your billing through a secure online portal and provides flexible payment terms with no interest or late fees.